Variety of material required for Insulation of Induction Coil. We supply complete range of Insulation material required to reinsulate/repiar Induction coil of any make. We keep all products under this category ex-stock. 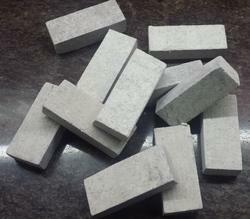 Yoke Mica is made from Hard Mica sheet . It have very good dielectric and mechanical properties. 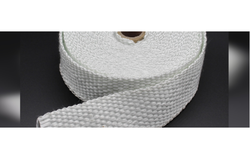 We also supply it with lamination of Asbestos sheet along with Nomex paper. 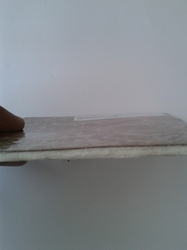 Also known as lamination mica pad. It is manly used in Induction furnace to provide electrical Insulation between coil and yoke. 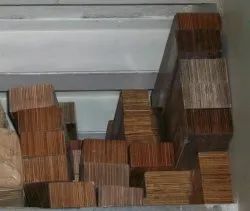 This coating is mainly used to insulate the coil of Induction Furnace, It has excellent adhesion on copper and stainless steel with desire flexibility to withstand cooling and heating cycles normally encountered during operation of furnaces and provides electrical resistance to voltage developed between coil turns to protect from sparking. 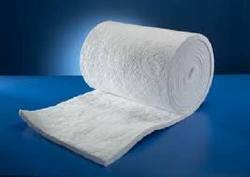 Ceramic fiber paper consists primarily of high purity alumino-silicate fiber and is made through a fiber washing process. This process controls the content of unfiberized shots to a very minimal level within the paper. Our ceramic fiber paper features light weight, structure uniformity and low thermal conductivity, which serve as a perfect solution for high temperature insulation, chemical corrosion resistance, and thermal shock resistance. 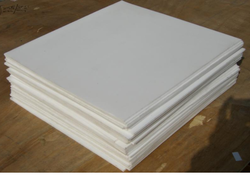 This ceramic fiber paper can be used in various types of refractory and sealing applications and is available with a variety of thicknesses, widths, and temperature ratings. Star enterprises offer superior quality of Newly Introduced FRP Fiberglass reinforced polyester laminates with Combination of Frp and Silicon rubber stripes ,which has excellent combination of high strength, Flame resistance and low smoke, flame and toxicity generation. It is manufactured from layer of glass mat bonded with thermosetting temperature stable polyester resins as per NEMA procedure . 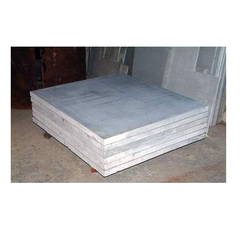 This product is now Started replacing conventional Mica-Asbestos sheets which have low arc and carbon track resistance, as well as flame resistance, physical strength and moderate heat resistance. 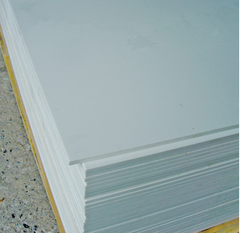 We can also use PTFE sheet instead of FRP Sheet. Insulation materials are mainly use to Insulate Induction coil. 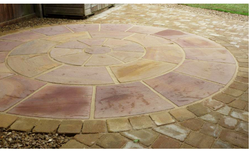 There are various kinds of material required for the purpose. The good quality of material is utmost important, as Induction coil operates at very high voltage and Temperature. Any negligence about coil insulation results in failure of costly components and production loss. 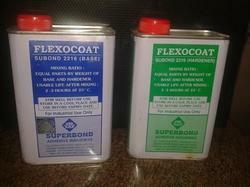 We cater very wide range of Insulation products of reputed Brands , which are as under. We Star Enterprises are one of the reputed manufacturer and supplier of FRP Epoxy sheets. 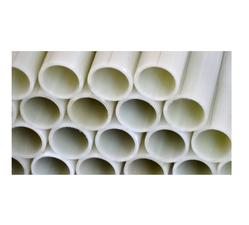 With the assistance of our expert and dedicated professionals, we bring forth an extensive range of FRP Tubes. With the assistance of our expert and dedicated professionals, we bring forth an extensive range of FRP Washers. 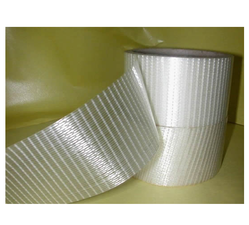 Fiber Glass Tape are made up of fiber glass rovings. 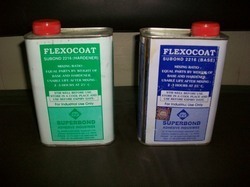 It is used for electrical insulation purpose. 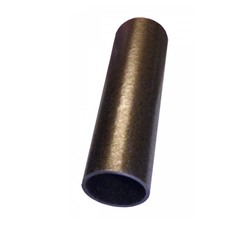 Mica tube are hard tubes with good mechanical strength and is used for Thermal & electrical insulation. 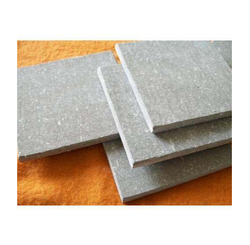 Round Mica or Ring Mica is made from Hard Mica sheet cut as per required radius and width, Normally one ring is made from several segments. It has very good Dielectric strength. Syndanio provides high mechanical strength Along with high thermal resistance. They are mainly used to construct crucible body We are catering variety of Syndanio product which stands high on quality parameters and is available at competitive prices. This is a non arcing, compressed asbestos sheet.The sheet is machinable so by machining we can produce syndanio spacers, syndanio washers, syndanio bushes syndanio rings, syndanio top-bottom of crucibles, this is used as electrical insulation purpose in industry. Syndanio Spacers are cut from Syndanio sheet and is used as Induction Furnace Coil turns separator. We offer High arcing Grade Syndanio Spacers in various sizes and thickness. Most of the sizes are ex-stock with us. 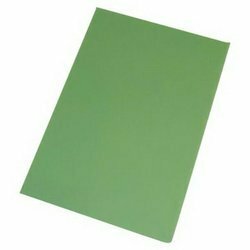 PTFE Skived and Moulded Sheets are available in various sizes & thickness. PTFE (polytetrafluoroethylene) the combination of chemical and physical properties of ptfe is a consequence of its true fluorocarbon structure. This unusual structure leads to a material which has an almost universal chemical inertness. Densified Compreg Perma Wood Coil support are used for supporting Induction coil in up right position. It takes total load of top on it and protects coil from deformation. Various sizes of coil support offered by us is of premium quality and available at optimum prices.It also call Permali wood. 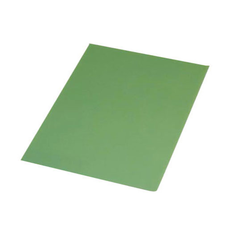 Flexible Mica Glass Ceramic Sheet Is A Flexible Folium made by combining Phlogopite mica paper, glass cloth, and ceramic paper bonded with silicon resin. It has excellent flexibility, heat resistance, moisture resistance and other electrical properties. It does not emit smoke or odour. 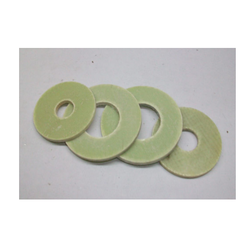 This is suitable for High Temperature Resistant gasket , Induction Furnace & Refractory Linings. These are some of the typical high thermal & electrical insulation application. Sheet are packed in airtight mechanically strong wooden boxes so that these are produced from dirt dust and moisture. The packing also ensures safe transit and storage. Coil Paint is used for insulation of induction coil. The wide assortment of coil paint is manufactured with high grade of raw material which is procured from reliable vendors.